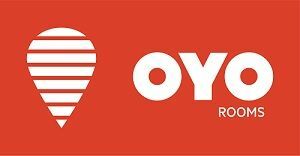 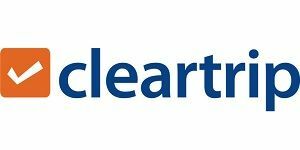 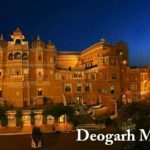 Chetram Voyages, is a 2013 started Holiday company, which started from Jaisalmer & Jaipur, and offers some of the best Jaisalmer tour packages as our owner, managers are all from the desert city of Rajasthan (Jaisalmer). 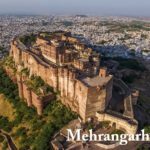 Along with Jaisalmer & Jaipur, we also offers Rajasthan tour packages for cities like Jodhpur, Udaipur, Ranthambore, Ajmer/Pushkar, Agra & Delhi. 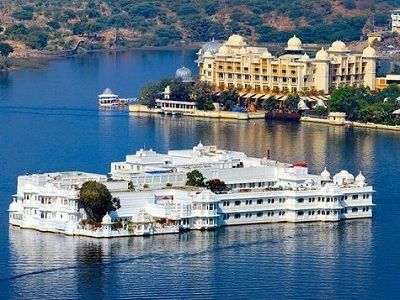 Chetram Voyages offer holiday packages for all tourist cities in Rajasthan like Jaipur, Jaisalmer Udaipur, etc. 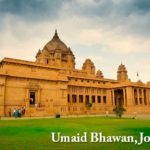 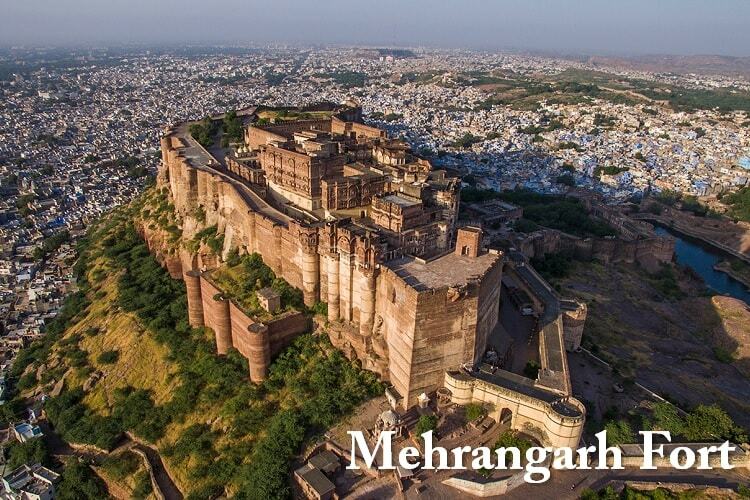 Special packages for Jodhpur and Jaisalmer. 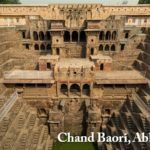 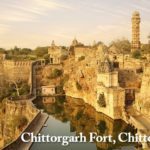 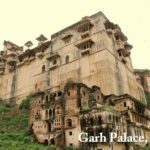 Chetram Voyages offer best sightseeing tour of cities like Jaipur, Jaisalmer, Jodhpur, Udaipur and all other cities in Rajasthan. 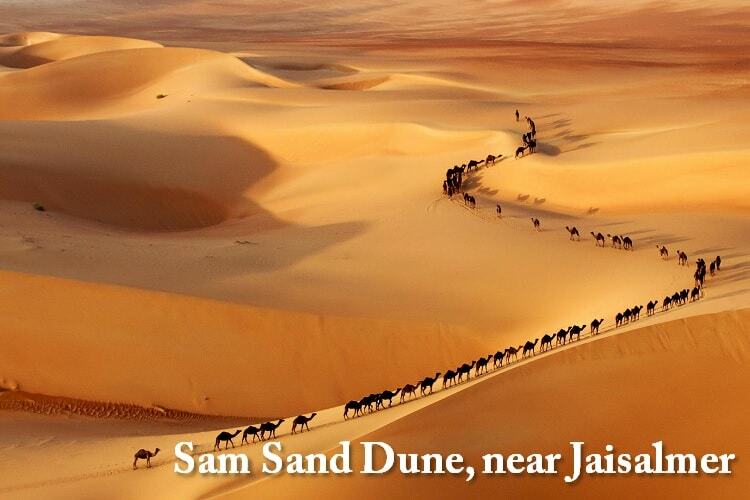 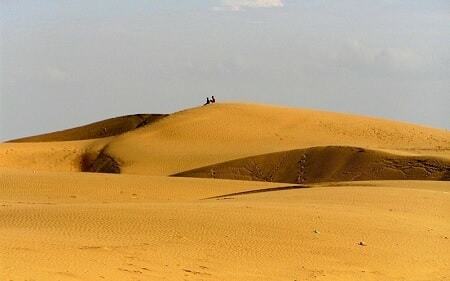 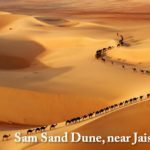 Special desert safari tour in Jaisalmer. 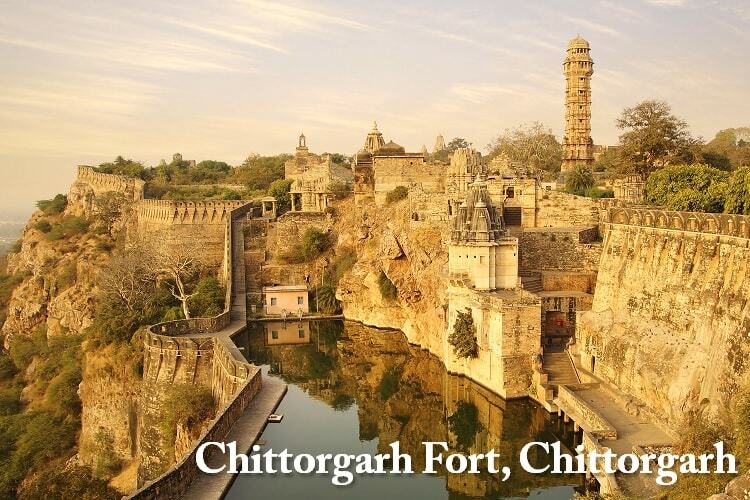 Chetram Voyages offer car rental, Tempo traveller, Bus rental service for Rajasthan tour at best fare & local drivers. 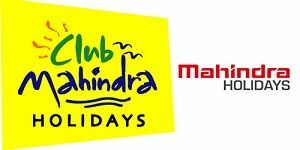 Best rates and professional drivers. 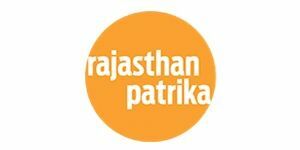 Which city of Rajasthan you want to explore? 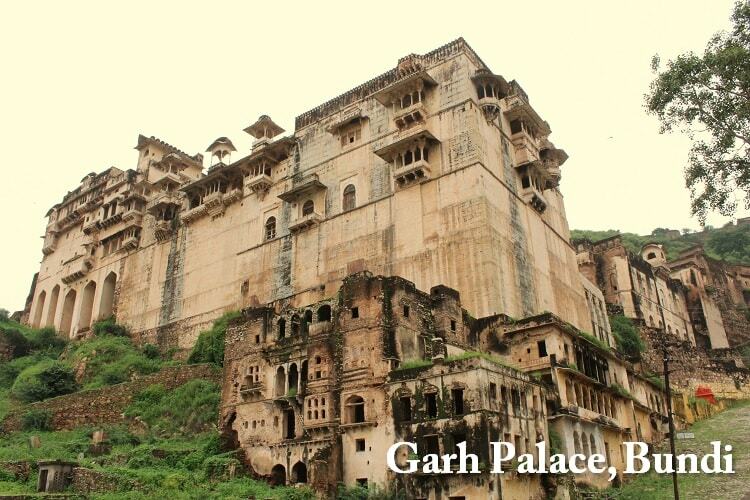 Below we have five of our most popular holiday packages for Rajasthan. 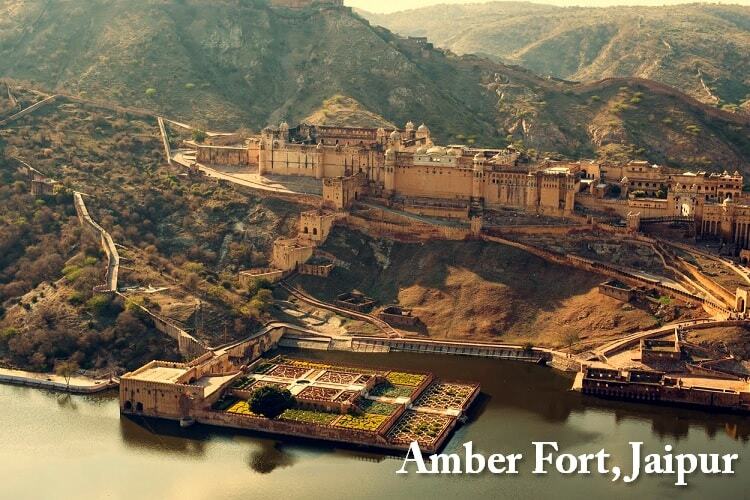 Choose the one which suits you. 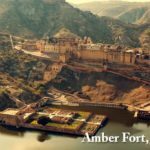 With us, you can book an all inclusive tour package of Jaisalmer that include complete transfers, accommodation, sightseeing & safari. 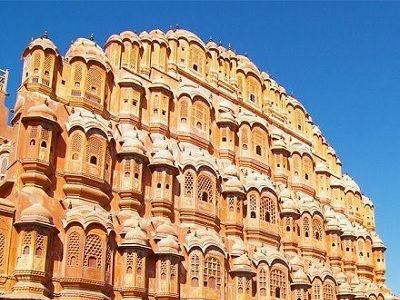 Explore Pink City with our 1 Night/ 2 Days Jaipur tour packages and also visit Ajmer, Pushkar or Ranthambore by just giving 1 extra day. 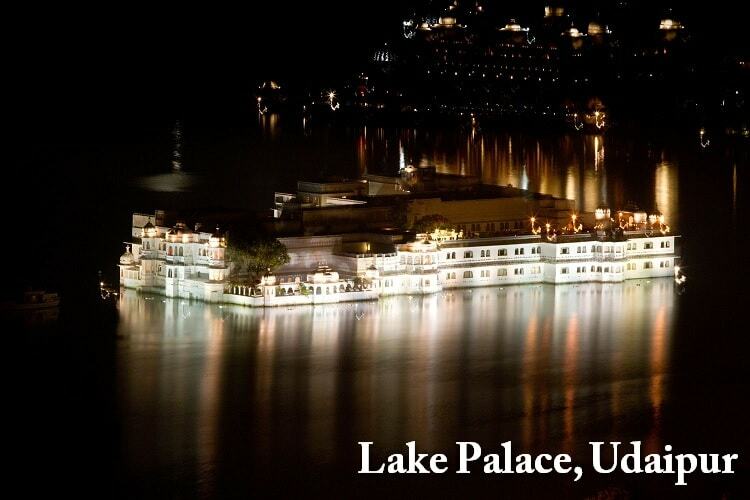 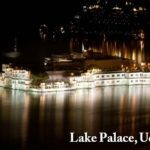 Enjoy a 2 day trip at the Lake city if India, Udaipur. 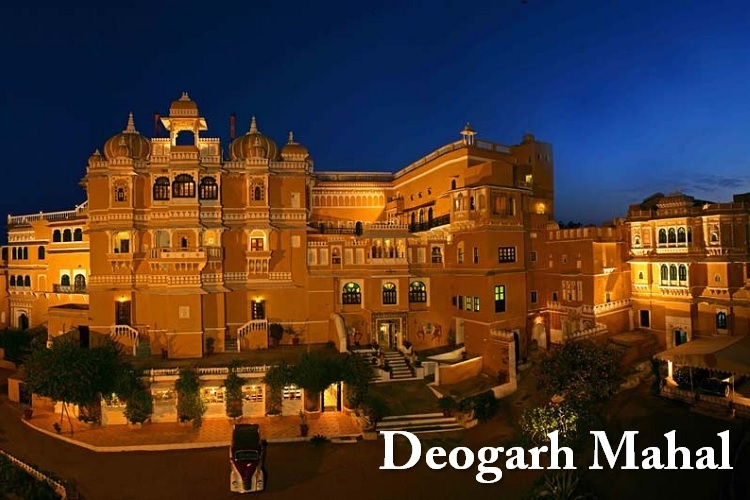 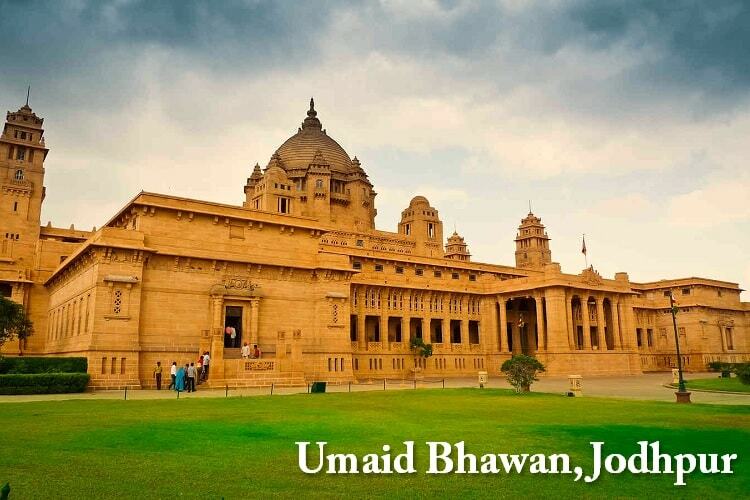 Here we offer some of the best heritage palace and a trip to pure Rajasthani hospitality. 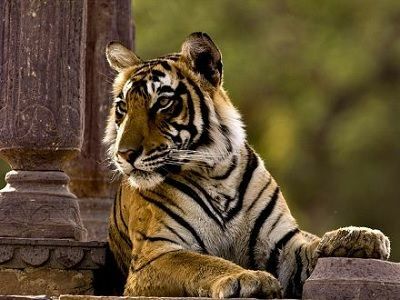 Visit enchanting jungle of Ranthambore National Park, a popular place to meet Royal Indian Tiger. 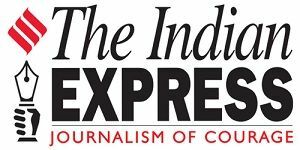 Click the above image for more details. 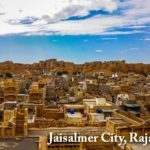 A 7 days tour of Jaisalmer along with Jaipur & Jodhpur, rated as a mini Rajasthan tour. 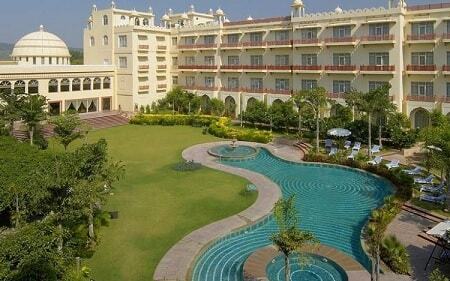 A 3 days/ 2 nights tour of Jaipur & Agra to visit one of 7 wonders of the world, Taj Mahal. 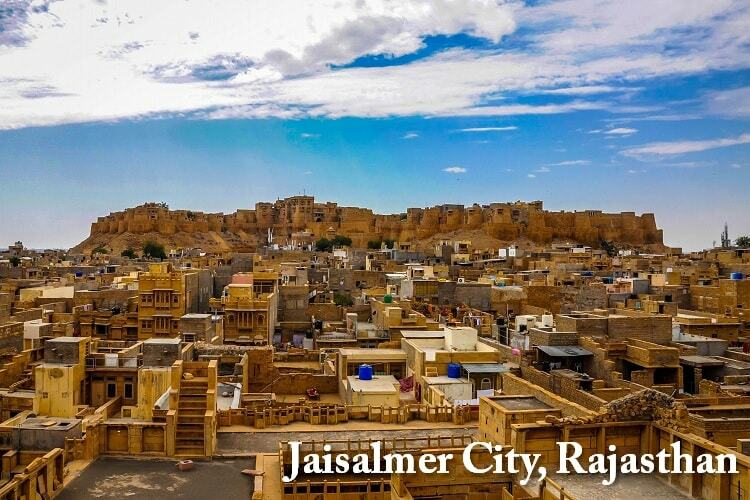 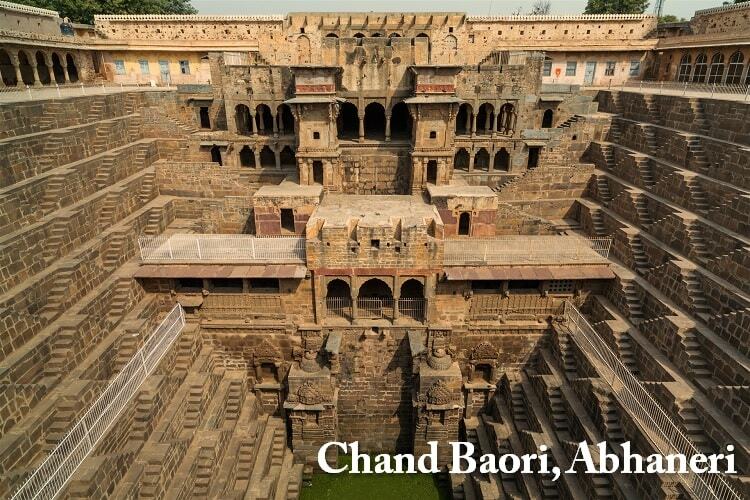 For travellers planning a Jaisalmer trip from Ahmedabad, have a look at our special tours. 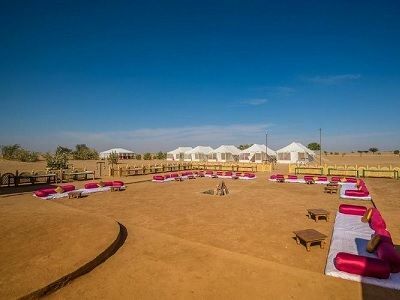 The best desert camp inJaisalmer and Resort in Jaipur.